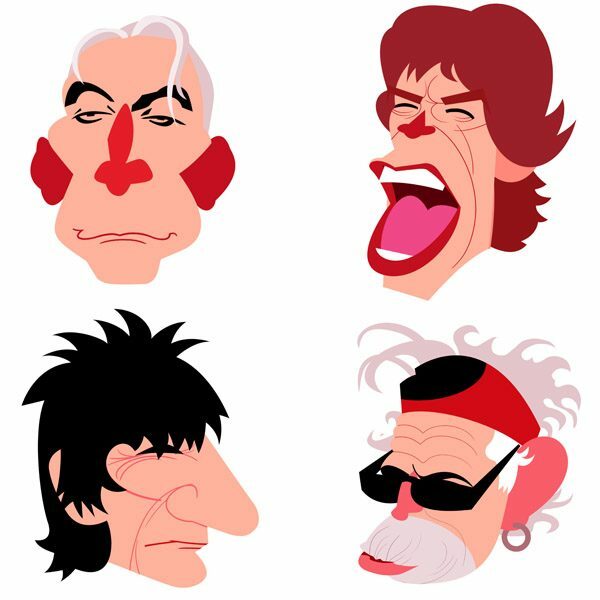 A client recently asked me to produce caricatures of The Rolling Stones. 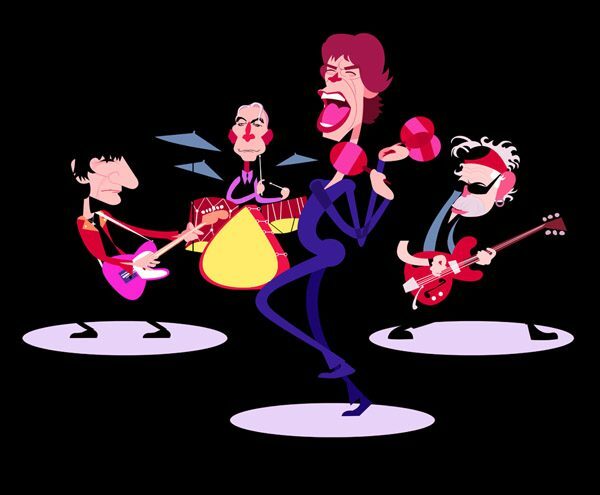 Unfortunately the illustrations weren’t used, but they’ve become a promotional piece that I plan to animate soon. Watch this space!